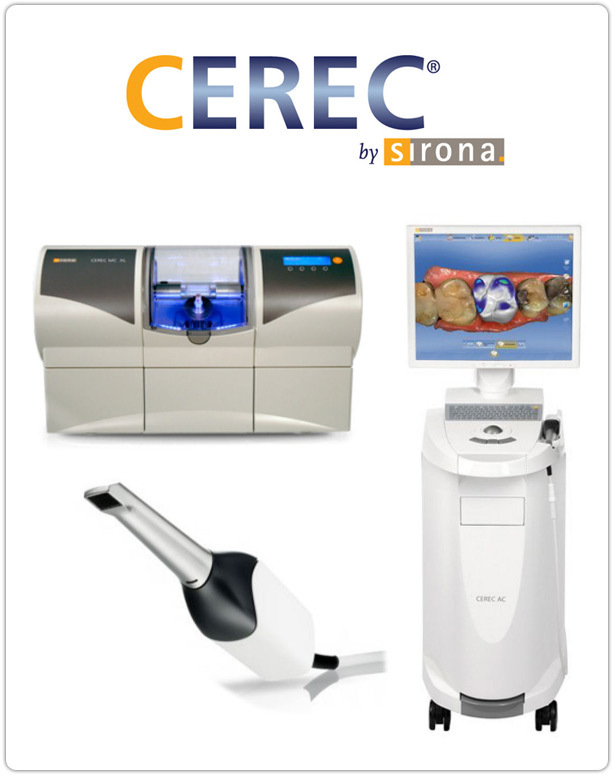 CEREC or Cerec (Chairside Economical Restorationof Esthetic Ceramics, or CEramic REConstruction) is a method of CAD/CAMdentistry (computer-aided design and computer-aided manufacturing), this process allows dentists to construct, produce, and insert individual ceramic restorations directly at the point of treatment (chairside) in a single appointment,rather than over multiple appointments with labside work in between. During a chairside treatment, the dentist carries out all the steps, from digital impressions and computer-based construction of the restoration to the milling process, inside their office.The dentist uses an intraoral camera to take a photo of the preparation, the antagonist teeth, and the bite situation. Based on the images, the CEREC software creates a virtual model of the patient’s tooth situation.The dentist uses this model to construct the tooth restoration on the screen and then passes on the finished construction within the office’s network or sends it wirelessly to a milling machine. Depending on the type of restoration, it is then milled out of a color-matched ceramic block in just 6 to 15 minutes using diamond-coated milling units. The dentist can then add the finishing touches to the restoration by painting, polishing, and glazing it, before cementing it (the more traditional option) or adhesively integrating it, depending on the type of ceramic used.